Thanks to our awesome customers we were nominated 4 times for the Weekend Editions Gold Coast Eat & Drink Awards. The team here would like to thank everyone who voted for us and that has supported us on this awesome journey and concept. 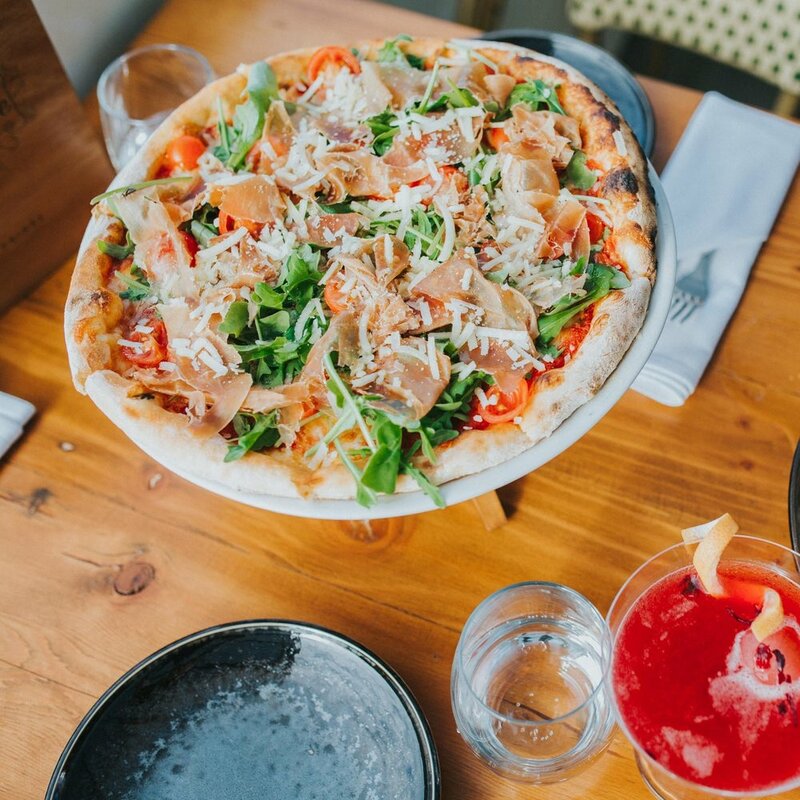 Where To Find Delicious Gluten-Free Pizza On The Gold Coast.